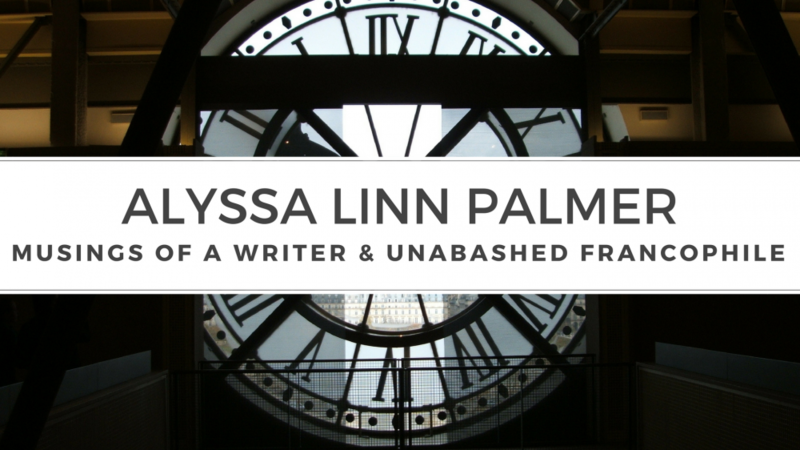 This entry was posted in Book Reviews, Guest Post and tagged anne trager, book review, crime, france, france book tours, Frédérique Molay, giveaway, le french book, Nico Sirsky, paris, Paris Homicide series, police by Alyssa Linn Palmer. Bookmark the permalink. thanks for posting this guest-post, very interesting point! And thanks for your great review. OMG, I can’t imagine going to these labs in real life, the book made me think already I was there, and that was pretty gross and freaky. Yes, what a very smart beginning! 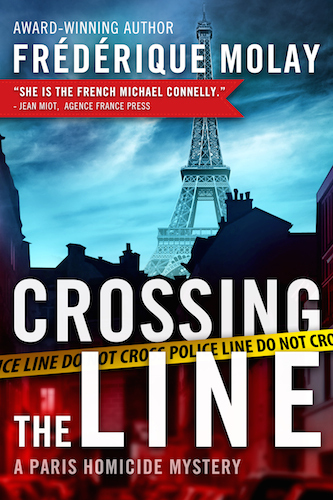 We are so fortunate to have Le French Book bringing the literature it does to English readers. Kudos to Fréderique for the involved (and unpleasant?) research she must have undertaken, to provide her readers with the unique entry into this story. My TBR tower totters even more.